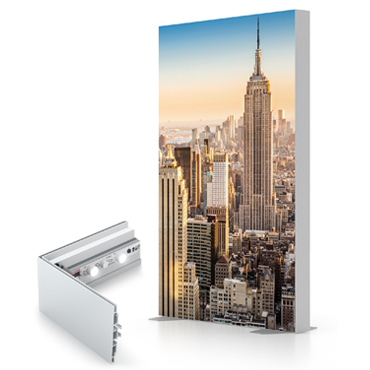 A revolutionary new display system, the SEG/Extrusion Wall System combines the versatility of modular walls with the benefits of lightweight fabric. 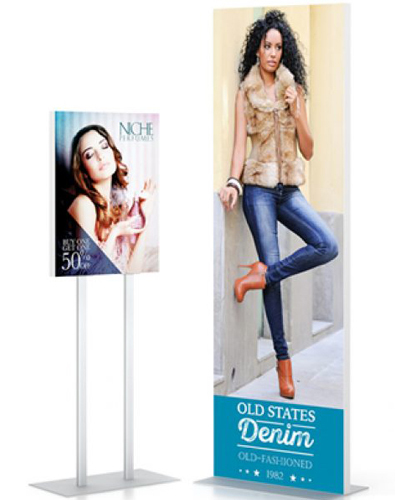 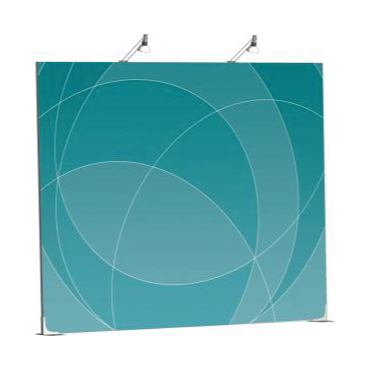 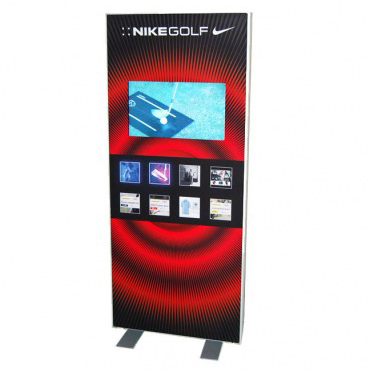 With a variety of standard panel sizes to choose from, you can design a simple backdrop wall or a more complex exhibit booth with rooms and doors! 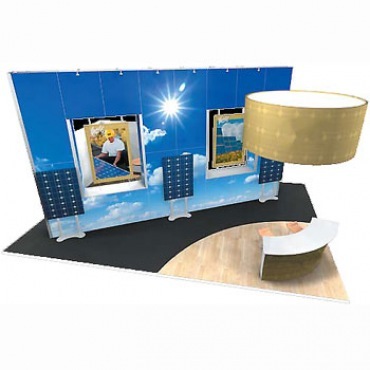 Many accessories to choose from as well, such as interior lighting to make your panels “pop”, monitor brackets, literature holders, overhead graphic headers and more!